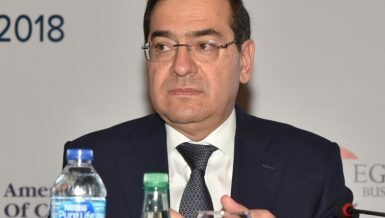 Prime Minister Ibrahim Mehleb formed a committee to fix the current financial issues between the Ministers of Petroleum, Finance, and Electricity. EGPC chairman revealed that some of the public entities do not pay the cost of fuel acquired from the EGPC on a regular basis. 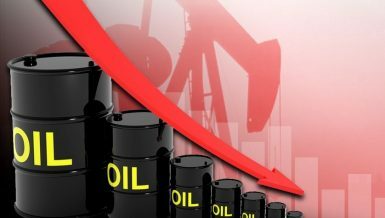 Latest figures show public entities owed to the Egyptian General Petroleum Corporation (EGPC) were approximately EGP 195bn by the end of January, compared to EGP 170bn at the end of October 2014. 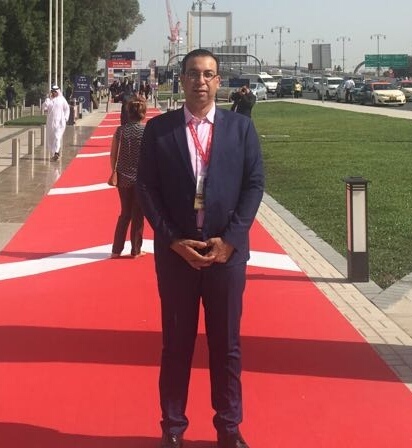 EGPC chairman Tarek El Molla revealed that some of the public entities, especially the Ministry of Electricity, do not pay the cost of fuel acquired from the EGPC on a regular basis. El Molla added that the delays in payment account for the increasing dues. Prime Minister Ibrahim Mehleb formed a committee to fix the current financial issues between the Ministers of Petroleum, Finance, and Electricity. The committee is seeking to find radical solutions for the accumulation of dues and eliminate the crisis by the end of the year. The Ministries of Electricity, Finance, and Transport, in addition to some civil aviation companies, are on top of the list of the public entities that are indebted to the EGPC, El Molla said. 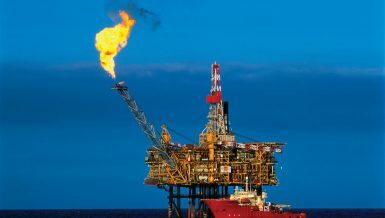 The Ministry of Petroleum had previously submitted a memorandum to the cabinet demanding that it urge governmental bodies pay the accumulated dues quickly. 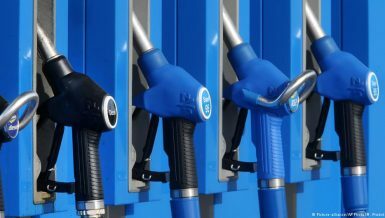 The move for quick payment will provide the cash liquidity to import the subsidised petroleum products offered in the market, as well as to pay the dues of foreign partners. El Molla mentioned that power plants consume fuel at $1bn monthly, or $12bn annually. 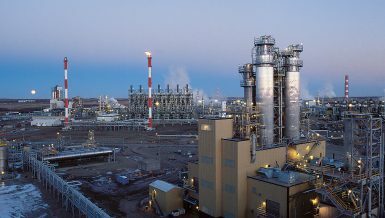 Power plant consumption currently amounts to 105m cubic metres of gas, divided into about 80m cubic metres of gas and 21,000 tonnes of mazut.